Longsons - News- Sold! - in 48 Hours. Sold! - in 48 Hours. Swaffham. 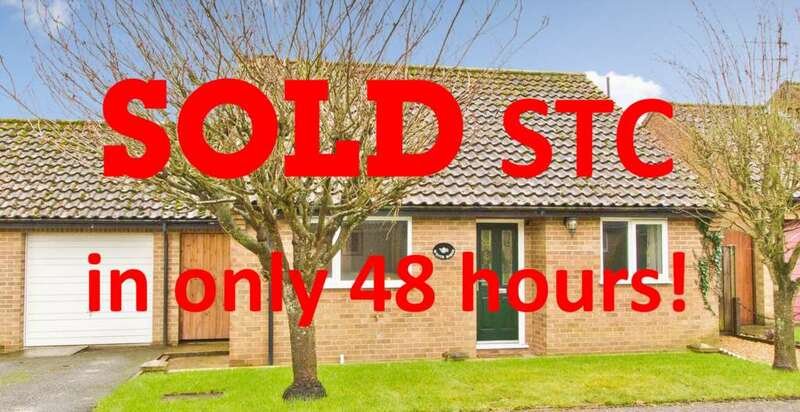 Sold in only 48 Hours! More properties urgently required.